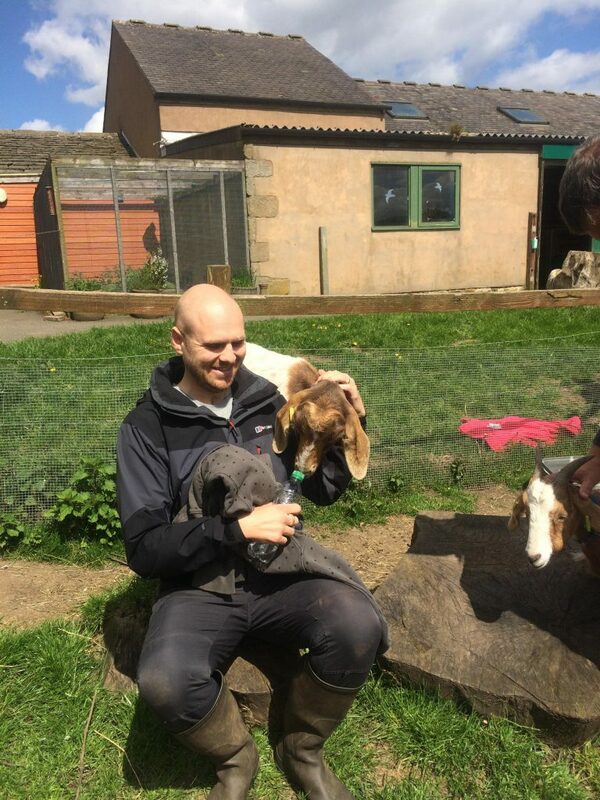 Partners and staff from Hawsons enjoyed two tough, but enjoyable days at Whirlow Hall Farm. 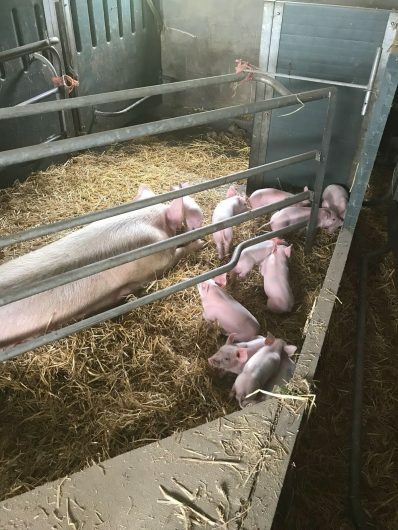 Over the course of the 9th and 10th of May, two teams of 12 visited the local charity, which provides education and training for some of the region’s most disadvantaged children and young people, to provide some much needed additional labour. 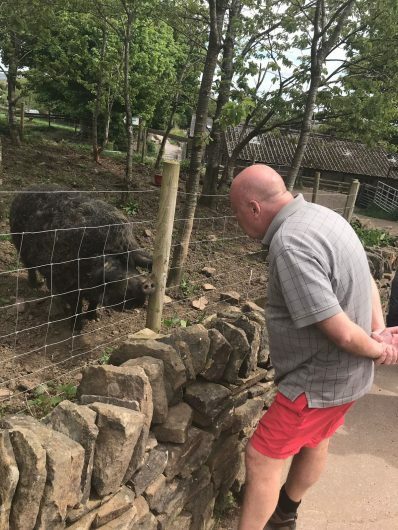 Each day our teams’ sessions were led by Corporate Fundraiser Andrew Cowell, who set out the day’s plans and objectives. 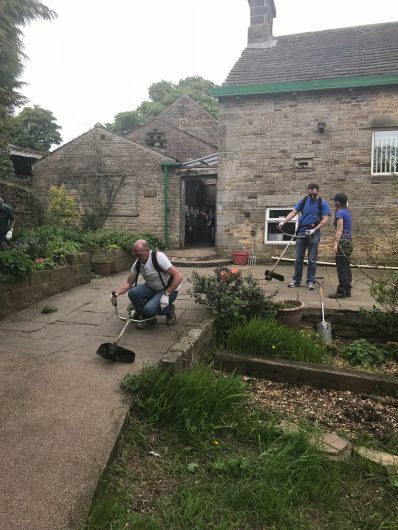 Our partners and staff engaged in a wide range of activities to help the farm get ready for the summer, including clearing and jet-washing the barn after spring lambing, path clearing, gardening and various other maintenance tasks. 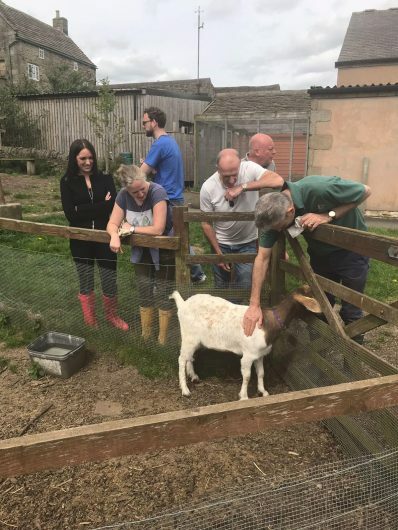 The days were a fantastic opportunity for all involved, not just to get out of the office into the sunshine and fresh air, but also to give something back to the local community – the visit to Whirlow Hall Farm being the latest of our corporate and social responsibility days.